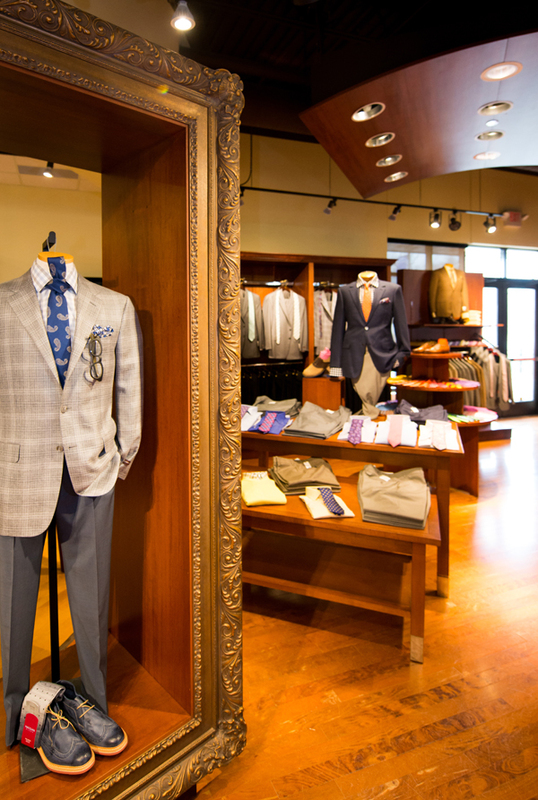 For over 80 years, the Foursome Fine Menswear has been committed to serving our customers and our community. We are family-owned and operated for three generations. Personalized service is our trademark which is carried out by our experienced and professional sales associates who care about your complete satisfaction. Our great selection of menswear and shoes combines classic styles, innovative performance, and fashions for the modern man. The result is a wardrobe which will give you confidence for every occasion. Come and enjoy the shopping experience you have been looking for and, most importantly, deserve.